NLPU is committed to maintaining the security and confidentiality of your personal information. 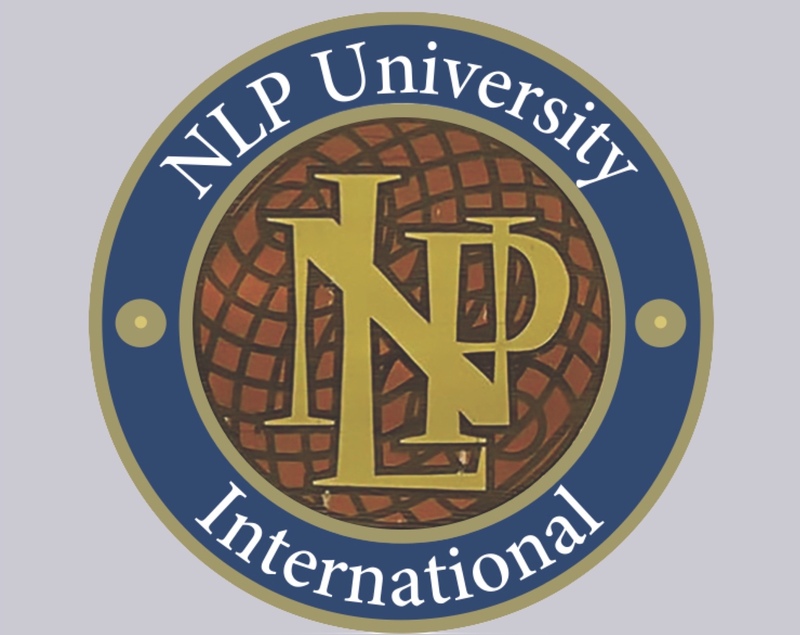 In this Policy Statement, "NLPU" refers to "NLP University" and "we," "us" or "our" refer to NLPU alone and are not used in an inclusive manner to combine you, the user of our services, with NLPU. This page and all contents copyright © 2018 Robert B. Dilts, Santa Cruz, CA. All rights reserved.